The Ukrainian Helsinki Human Rights Union presented the results of the research “Precedent UA – 2016”. It considered the application of the case-law of the European Court of Human Rights (ECHR) in practice by domestic courts. This year, the research was conducted for the second time. 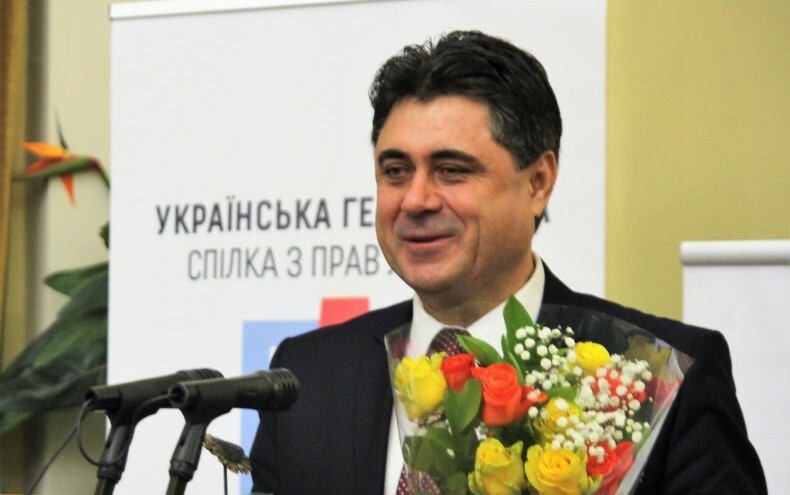 According to Arkadiy Bushchenko, Executive Director of the Helsinki Union, in 2015 the practice of application of ECHR case-law by Ukrainian courts in general was considered, this year the experts considered only the application of Article 5 (right to liberty) of the European Convention on Human Rights. Based on the review, it was revealed that many judges apply the ECHR rulings very actively. ‘Currently, in society, there are many complaints about the courts, and we often criticize their work. But we believe it is important not only to criticize but also to identify certain achievements in the courts’ work. Today we have seen the progress in the application of the European Court’s case-law, especially, compared to the situation twenty years ago,’ said Arkadiy Bushchenko. 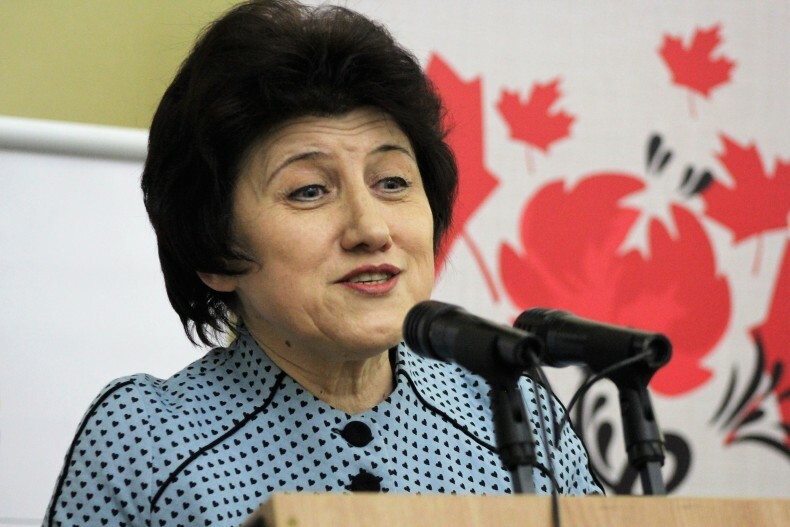 Valeria Lutkovska, the Ombudswoman, recalled that Article 5 of the Convention had long been the focus of human rights defenders. 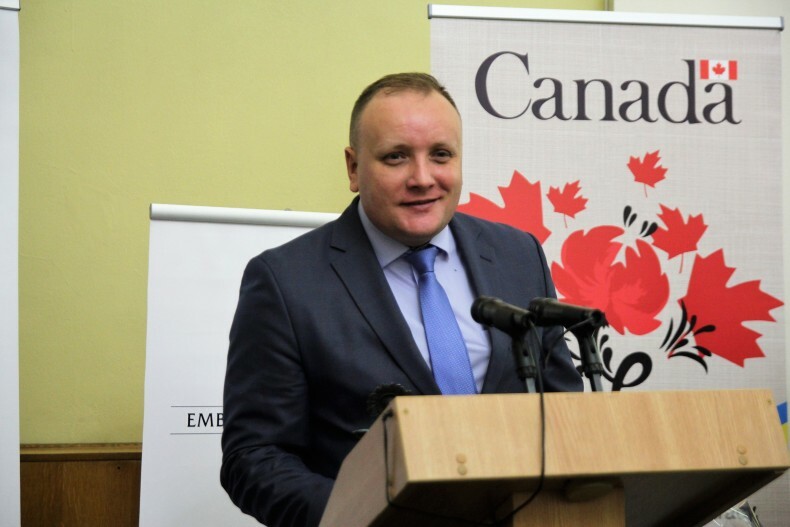 The Office of the Ukrainian Parliament Commissioner on Human Rights carefully monitors its compliance and responds to its violation, and there is already some progress. 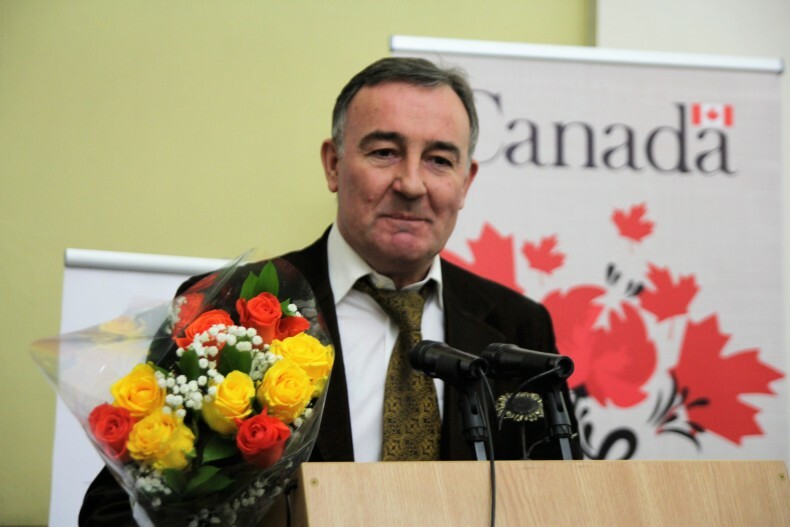 ‘I am impressed by how increased the intellectual level of judges in their understanding of ECHR. Today it is used consciously and efficiently,’ she said. 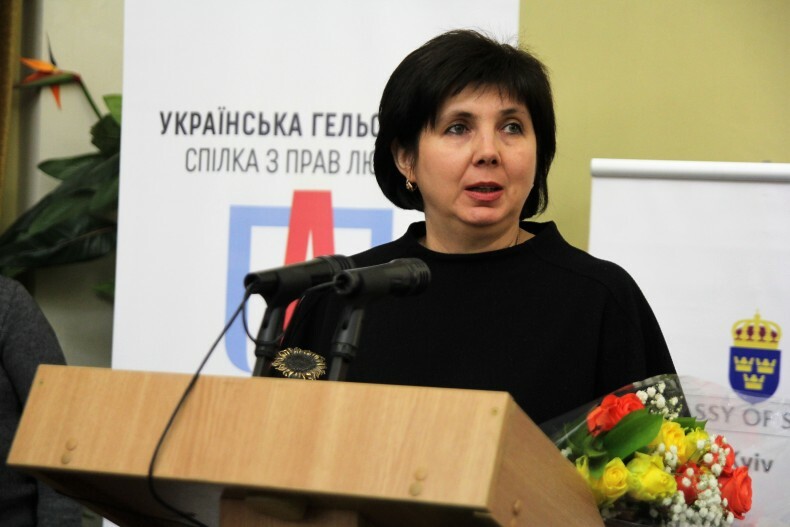 The Judge of the High Specialized Court of Ukraine for Civil and Criminal Cases Valentyna Shchepotkina was a member of the jury of “Precedent UA – 2016”. According to her, the establishment of the rating scale followed the creation of the methodology of studying the practice of courts on the quantity and quality of (proper) use of ECHR judgments. 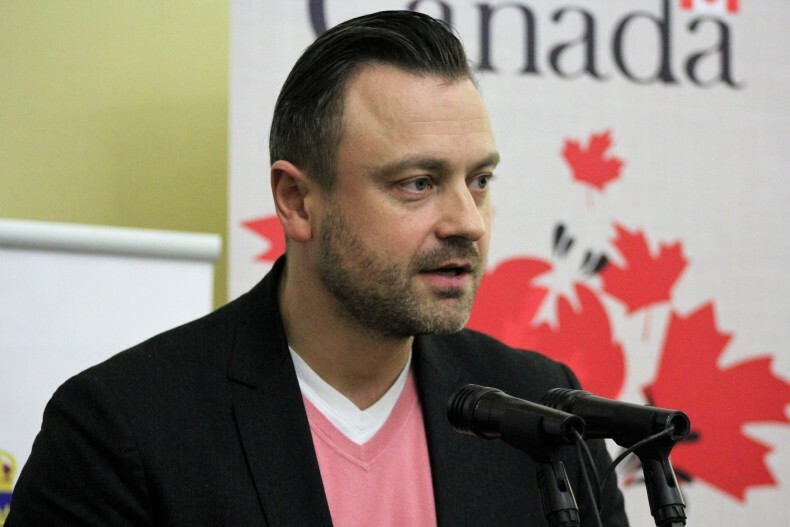 Vasyl Romaniuk, the Cooperation Project Coordinator of the Embassy of Sweden in Ukraine, recalled that the rating was the result of cooperation between several organizations, and this is why was successful. 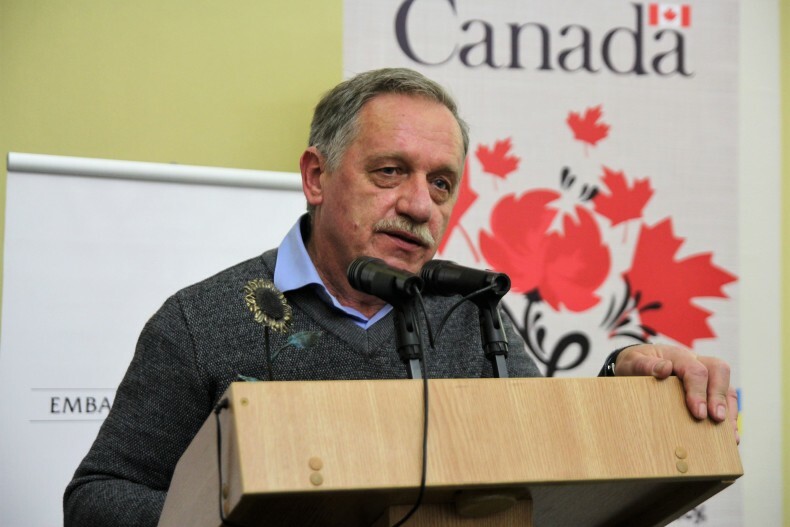 ‘This synergy makes us happy and inspires to hope that this work will lead to quality improvements of Ukrainian legislation and jurisprudence,’ he said. 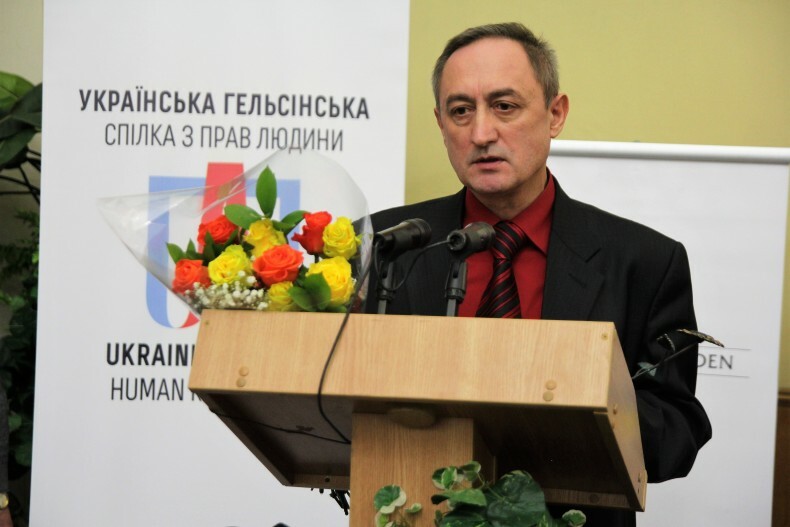 Bohdan Poshva, the Judge of the Supreme Court of Ukraine, said that majority of the research of the ECHR case-law are concerned the application of Article 5 of the European Convention. 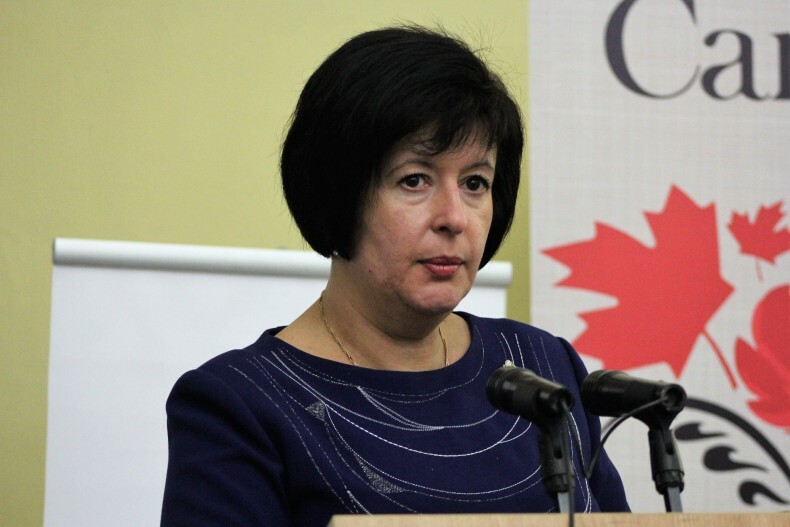 ‘I think that Ukraine has a debt to its citizens in accordance with international obligations. 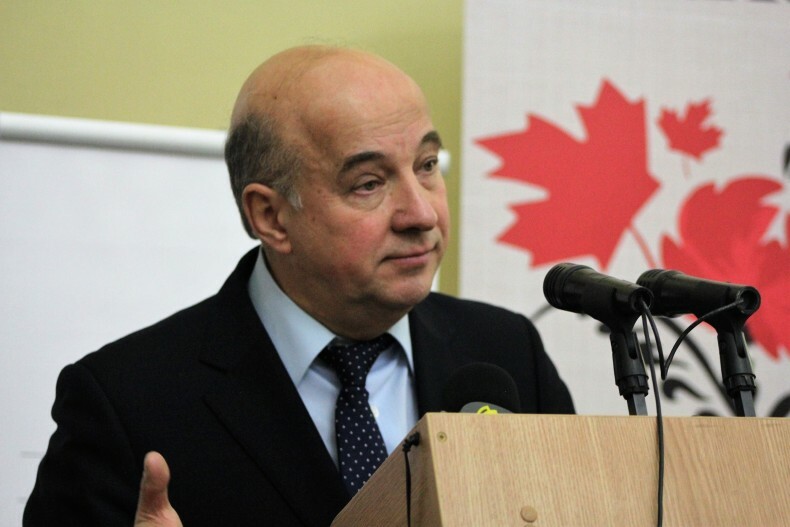 It is not only about Article 5 of the Convention, but also guarantees the rights and freedoms of people in general, which ensures Article 29 of the Constitution of Ukraine. It is good that today NGOs acclaimed those judges who had made a professional choice in favor of the natural rights of man,’ he said. 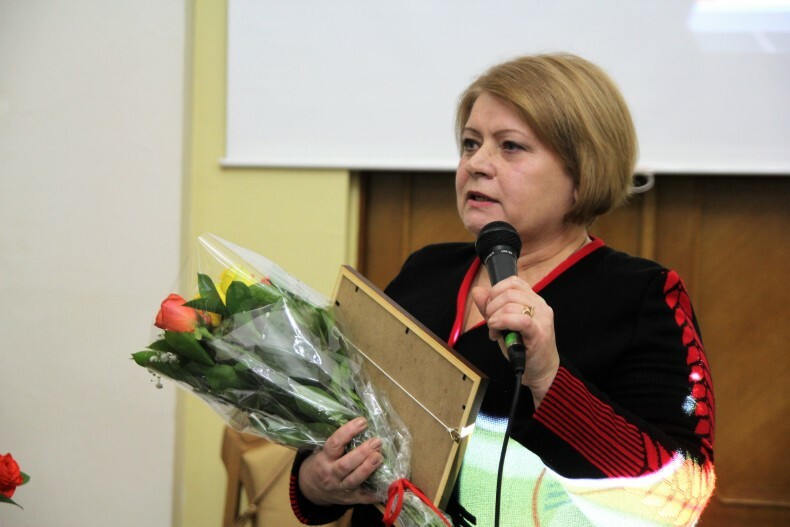 Tetiana Sokolovska (Shargorod District Court of Vinnitsa Oblast). 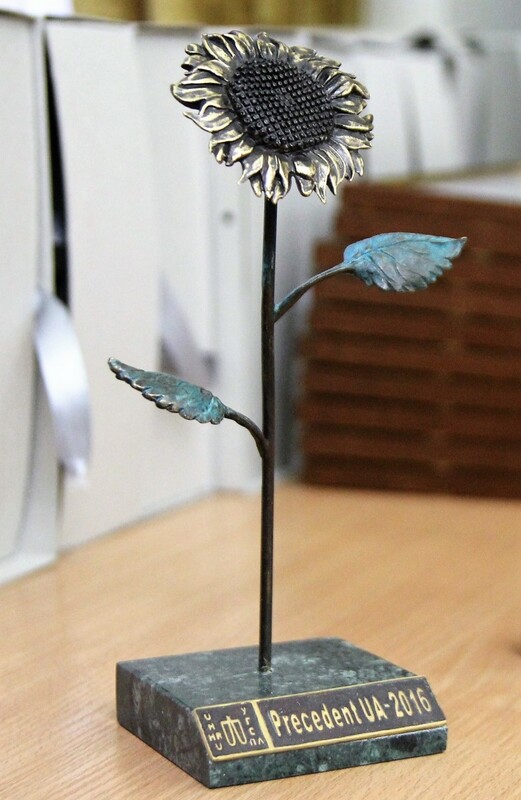 All awardees received a special award – a statuette of sunflower, which had been made by the director of the Ravlyk Gallery, the craftsman Yurii Haida. 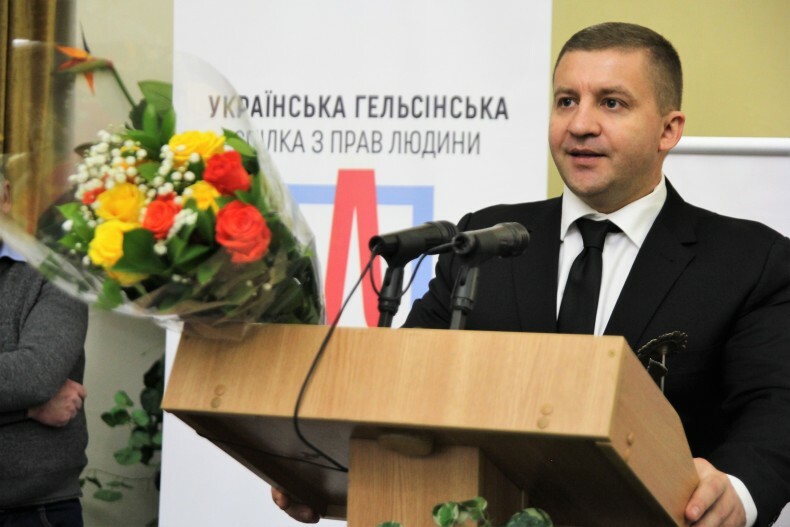 Oleksandr Pavlichenko, Chairman of UHHRU, congratulated all the winners. ‘We create new standards and promote them. This award is the evidence that the judge awarded under a standard that has become customary in Ukraine. The precedent starts to work when it has been used in practice, particularly in the case of the very important article concerning the right to freedom. 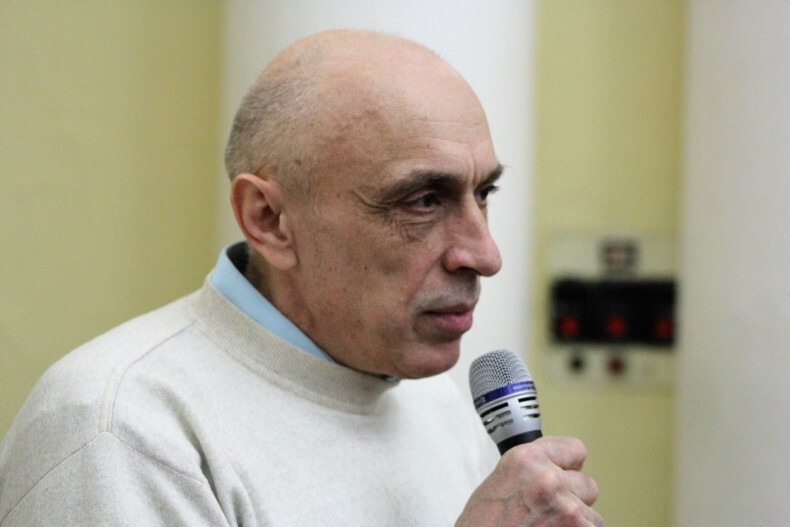 This is one of the best ways to restore confidence in the Ukrainian courts and judges,’ he said. After the award ceremony, there was the performance of Marinita Trio (Marinita – vocals, piano; Shevket Zmorka – accordion; Orkhan Agabeyli – percussion). Those invited to the ceremony and awarded were talking over a cup of coffee and a glass of dry wine. 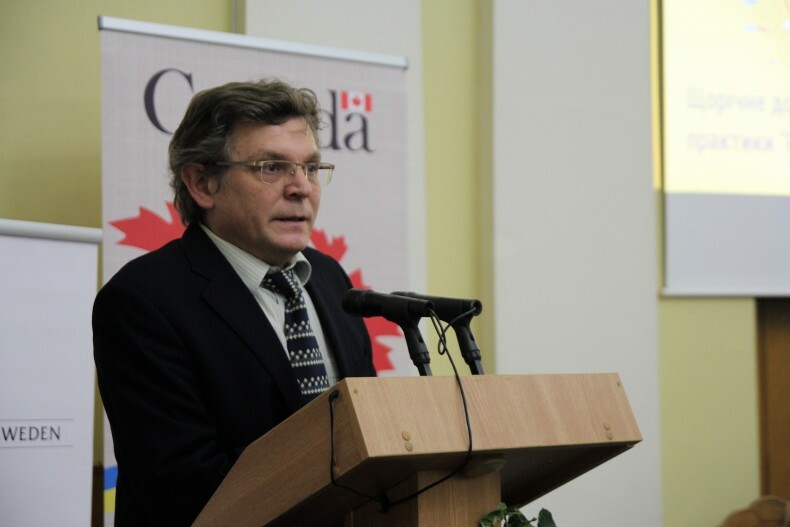 The solemn ceremony of announcement of results of the research was supported by the Embassy of Sweden in Ukraine as part of the Human Rights First Project on institutional development implemented by the Ukrainian Helsinki Human Rights Union and the Ministry of Foreign Affairs of Canada as part of UHHRU.